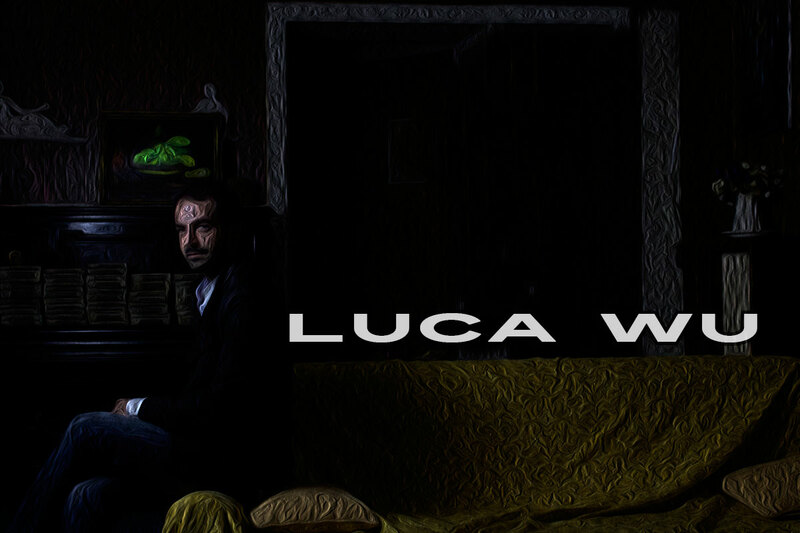 "Luca Wu is an Italian-born, London based singer-songwriter and composer. 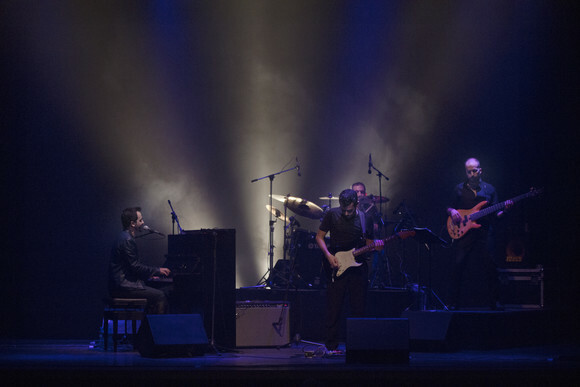 His style reminds of most notable 'pianomen' such as Elton John and Billy Joel, but his sound is also obviously influenced by bands such as Queen, Toto and Pink Floyd. 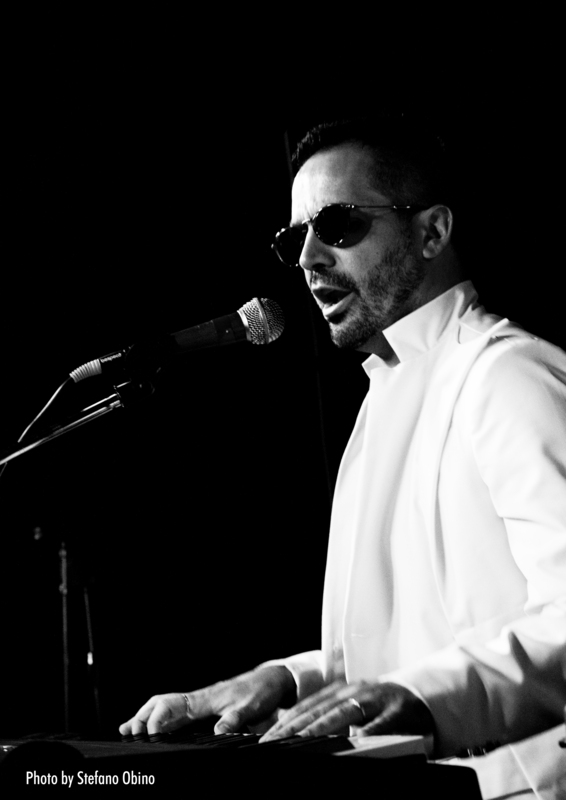 In his eclectic repertoire you will find symphonic rock ballads as well as involving upbeat anthems, connected by a common thread of catchy tunes. 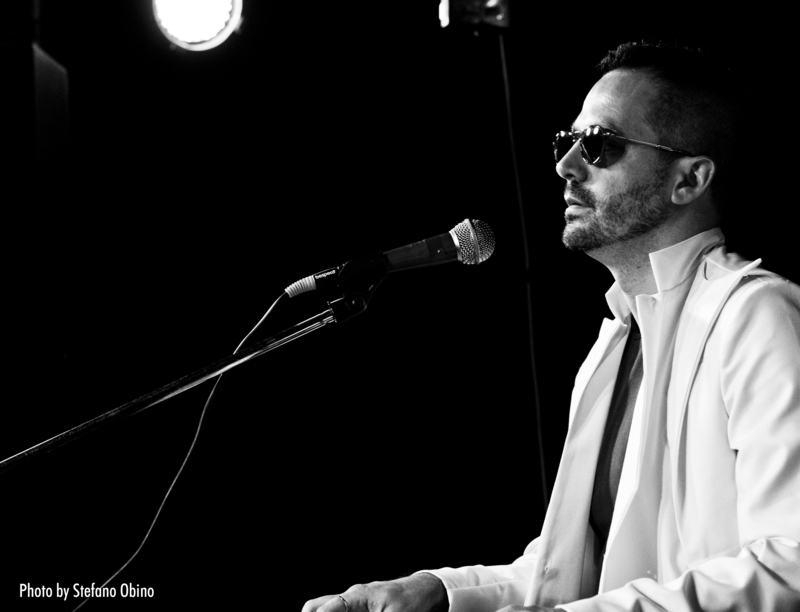 Luca's lyrics draw from his spiritual and philosophical journey as well as from pop culture and classic literature. His long stay in China represented a particularly significant phase in his human and artistic growth - hence his stage name -, followed by the choice of London as his creative hub. 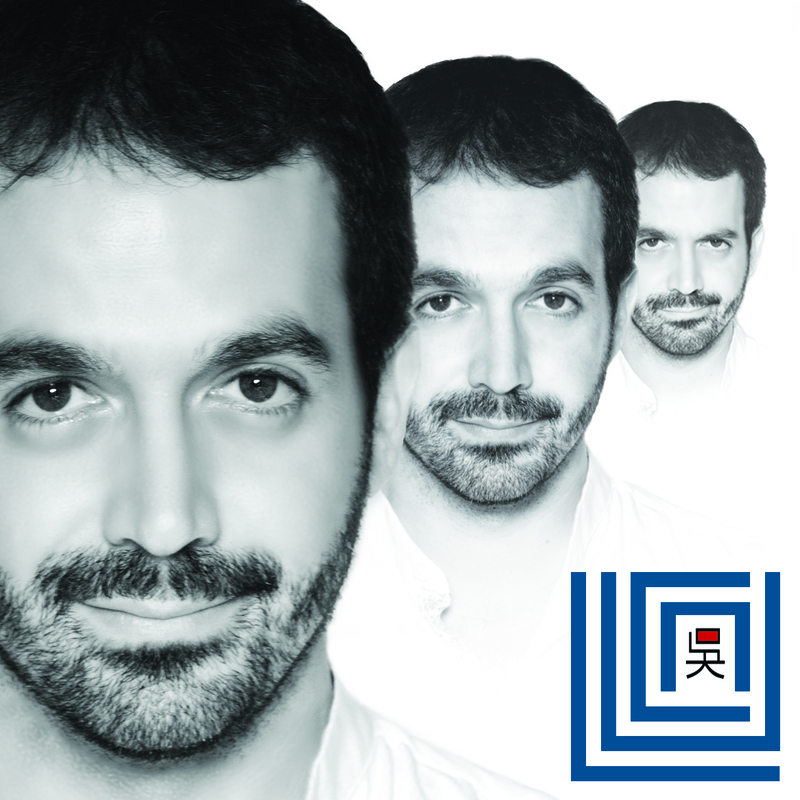 As Paul Levy (Fringe Review) recently stated, "Luca Wu delivers intelligent and emotional songs. Each song is different, rooted in rock, some very Euro in sound, others drawing on electronica, prog and the sounds made famous by the likes of Pink Floyd. These influences don’t feel derivative and Luca Wu has his own unique style, a gritty, earthy voice and some occasionally orchestral rock piano… It all makes for a very impressive hour and the band persevere with a set that is tight, accomplished and imaginative"
He has performed in the UK and in Germany, Italy, France, Taiwan and China, in a range of respected venues which span from more intimate to larger theatres or rock arenas, such as the Shanghai Mao Livehouse. He has a social media fan base of over 100k followers, and he's been recently voted "Artist of the month" on College Underground Radio. After receiving critical and public acclaim and releasing his first two singles - produced in Peter Gabriel's world-renown Real World Studios -, Luca Wu recently published a new single, followed by the release of a meticulously produced EP. Since, ultimately, it's Luca's live show that generates the most enthusiastic reviews, he promoted his studio work through a series of shows around the UK, Europe and China/Taiwan"